Very good morning friends, as I knew you were waiting for me and yes I am back with the great topic and that is Trains at Glance in India. In our country there are number of luxury trains which are running at great glance and today I will tell you about the most luxury trains in the country. 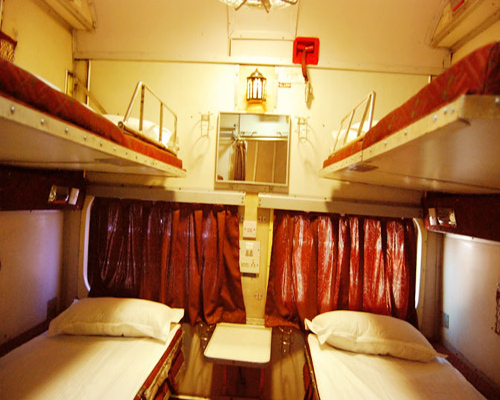 This train is a real Palace on wheels; it is the first luxurious Indian train and a proud for us. This train explains the era of the indulgence, grace and royalty. 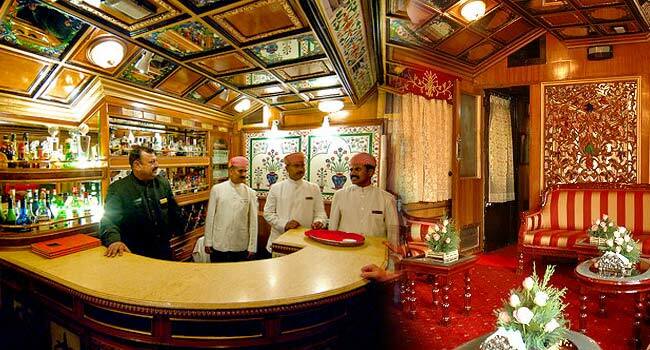 Friends you will not believe that palace on wheels is same as a palace from inside having luxurious cabins. Every wall is designed with carpeting; a heavy loaded bar is there, with great hospitality and is provided two dining cars are there. Indian railway has proved that they are best by introducing Mahaparinirvan Express connecting the major Buddhist destinations both in India as well as in Nepal. This train was been introduced in the year 2007. It is the perfect example of luxury and comfort too. The interior of the trains is well furnished and lavish. This train use to travel the major destinations of Varanasi, Bodhgaya, Sarnath, Sravasti and the highlighted destinations are been covered by the Mahaparinirvan Express. Why Mahaparinirvan Express attract most travelist??? The reason behind this is the hospitality which is best as compared to many 5 star hotels across the world. This train is just wow factor, as this train really proves its name “Golden Chariot”. I just love this train the exterior of this train is very beautiful. This luxury train use to connect the most popular tourist sport of Karnataka and Goa. The Royal Golden Chariot has 19 coaches and purple color looks very cool on this train. The facilities same as palace are been given inside the train such as bar, gym, conference room, facilities for spa. 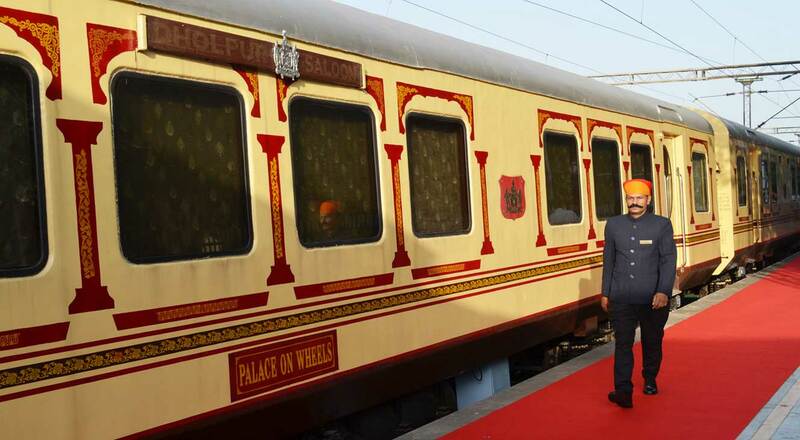 If you will travel in this train you can feel the experience of Indian Royalty. In the above lines I had mentioned the top three Indian trains for which the world is diehard fan, once you should also travel in these trains as to feel the Royal experience. This will be definitely your life time experience and you will love the journey of this trains and country too. Just make the one time choice to travel in the several trains.